This week on Intersection, we talk about the Harry S. Truman Memorial Veteran's Hospital's new patient education center and the hospital's patient-centered approach. Our guests are Communications Specialist Heather Brown, Health Promotion Disease Prevention Program Manager Jennifer Schmidt, Public Affairs Officer Stephen Gaither and MOVE! program participant and veteran Kent Lewis. Heather Brown, the Veteran's Hospital's Communication Specialist, explains the Whole Health program, which focuses on what is most important to the individual veteran. Brown described the Healing Box program, which incorporates guitar lessons into the veteran's care. This is one of the VA's programs focused on mental health. 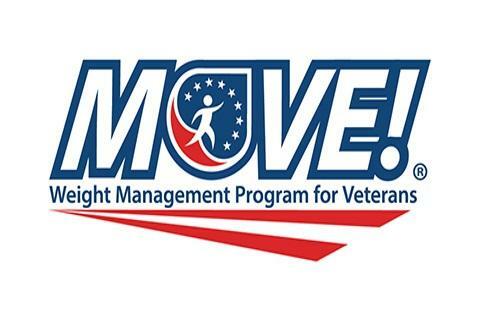 Veteran Kent Lewis shares his success in the MOVE! program focused on weight loss. He said the program helped him start a new life. Intersection's producers are Margaret Vatterott, Erin Schroeder and Trevor Hook.